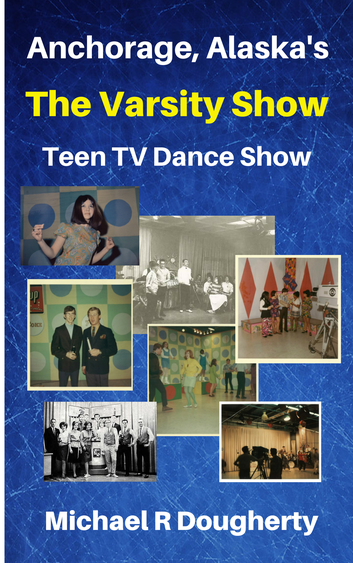 The Varsity Show - a popular, live TV dance show on KTVA channel 11 from 1959 to 1971 where Anchorage teens danced to the latest hits. Check out the free book. Do You Have A Story About The Varsity Show? 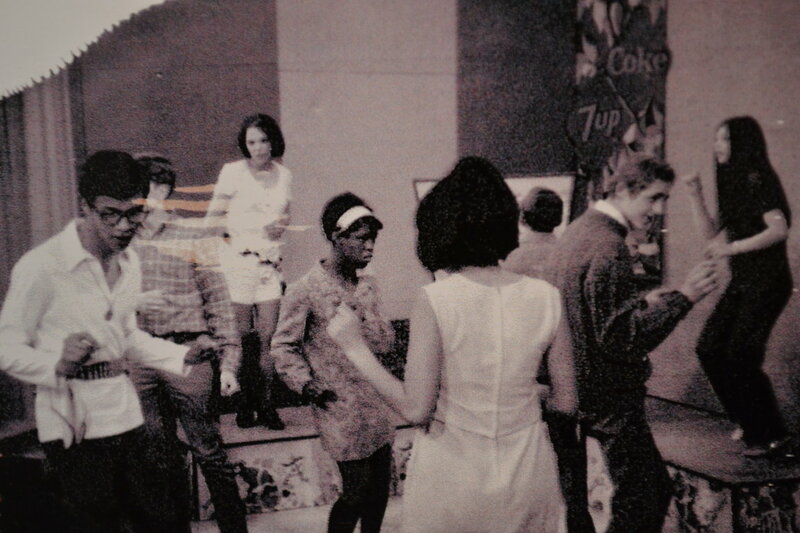 If you danced on the show, watched the show, or if you worked on the show, Anchorage Memories.com would love to have you post your stories and comments right here. This one-of-a-kind TV dance show featured Anchorage area teens dancing to the latest hit song of the day. Anchorage high school students earned scholarships by becoming staff interns on the show. With a foreward by Ron Moore, The Royal Coachman himself, this free ebook is a fun read that's chock full nostalgia and memories of a very special time. 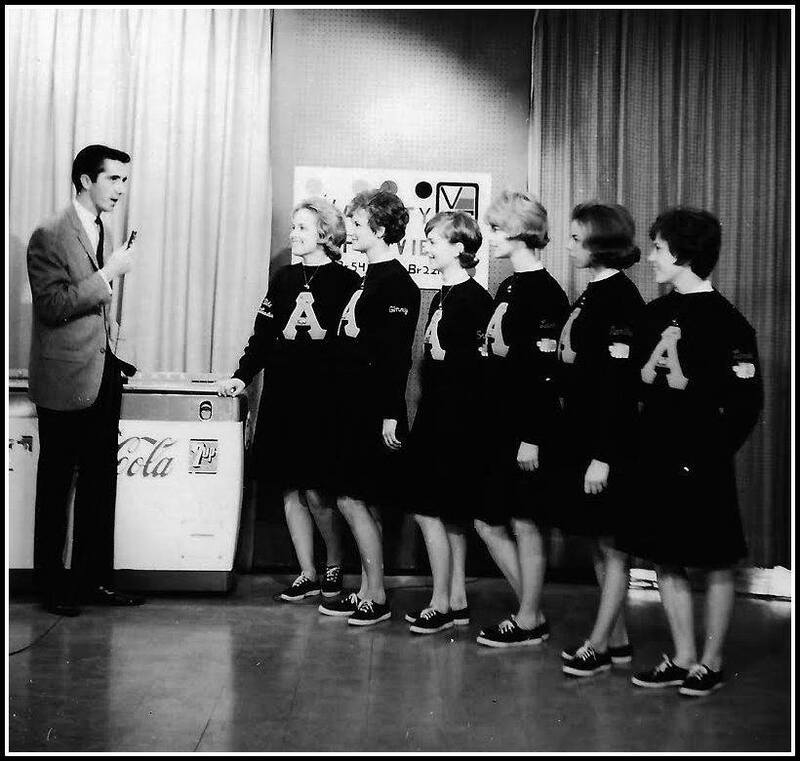 All across America, lots of cities had local teen dance shows on TV, and Anchorage was no exception. Saturday afternoons from September to May, Anchorage teens could tune to KTVA channel 11 to watch area high school kids dance to the latest hits, talk about what was happening in their local high schools and even catch a performance by local teen bands. It was a lot of fun to go to the studios of KTVA to dance on live TV. Your family and friends could watch while you were out there on the dance floor showing off your best moves. And it was a fun way to spend a Saturday afternoon with your friends. A live Alaskan teen dance show with a "twist"
KTVA and Augie Heibert had a great idea. Create a live local TV dance show for Anchorage teens and give Anchorage teens the opportunity to work in front of and behind the scenes on the show. Did you dance on the program? Did you watch The Varsity Show? Or, did you work on the show? Check out Varsity Show memories right now. Anchorage Memories.com visitors would love for you to post your stories and comments. 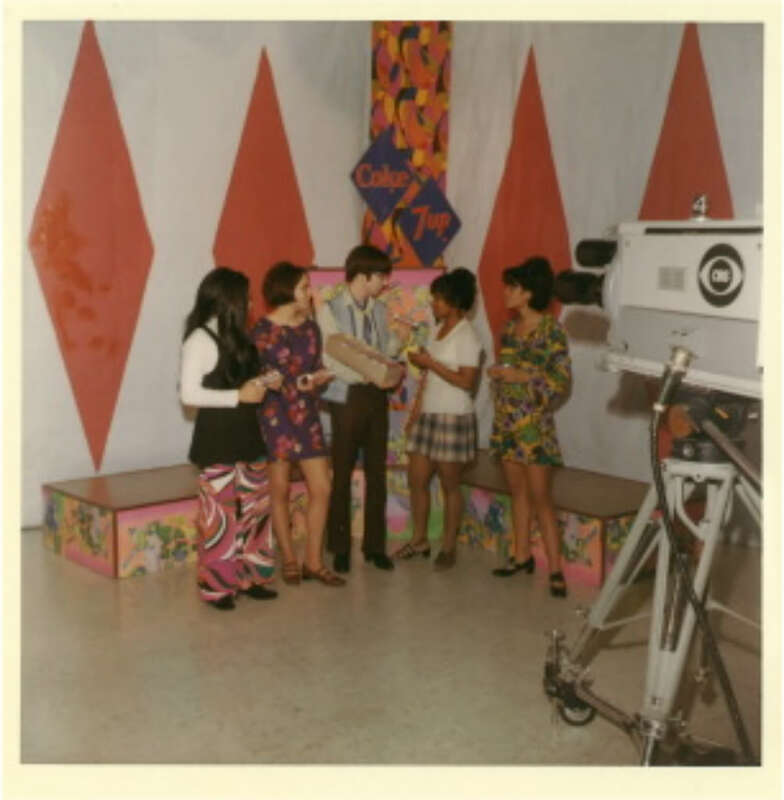 Around Spring time each year, The Varsity Show held auditions for high school teens that wanted to be on the shows crew in the fall. Teens that were chosen would spend the summer learning their crew position. Camera, directing, sound, stage manager, "Go Go Dancers", or commercial models - just to name a few. 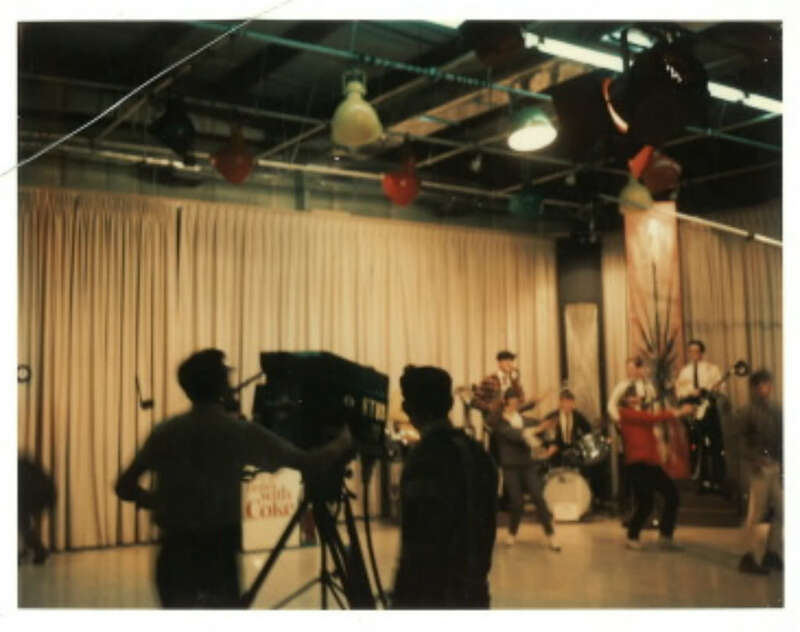 When school began in the fall, the show went live each Saturday from the studios of KTVA Channel 11 in the McKinley building near downtown Anchorage (later the McKay building following the 1964 earthquake). And then from the KTVA studios in Spenard. 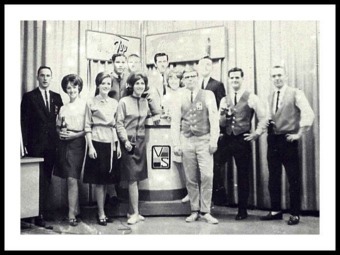 The show ran from the 1950's to the early 1970's. 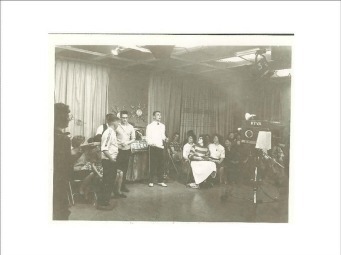 For so many years, having a live TV dance show for local Anchorage area teens, meant fun, music and having your friends watch you dance on TV. 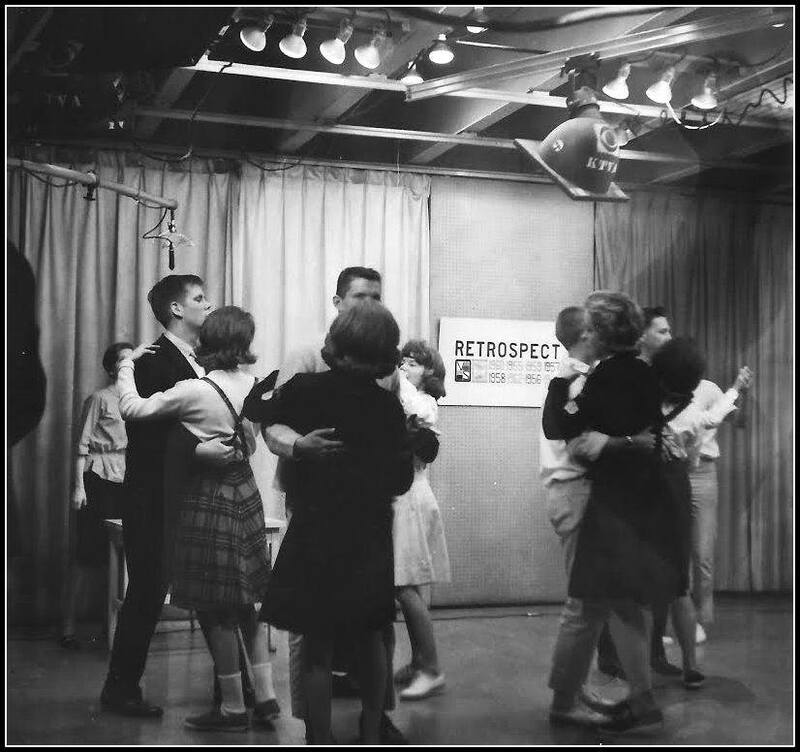 Parents could drop their teens off at the KTVA channel 11 studios, go home and watch them dance on the show, then pick them up at the studio. 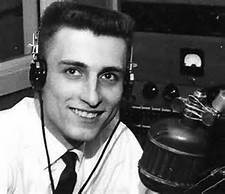 And because of the show on KTVA, lots and lots of people who still live in and around Anchorage, and those who now live in other states, have great memories. 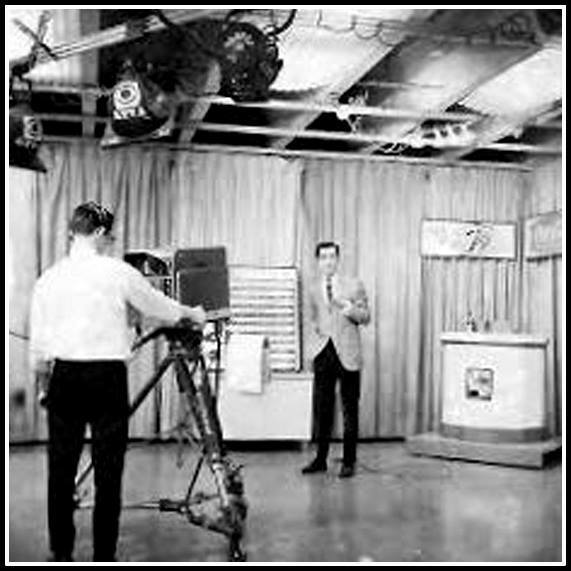 The show was set up so that Anchorage Alaska high school students could audition to work on the show in front of and behind the camera. 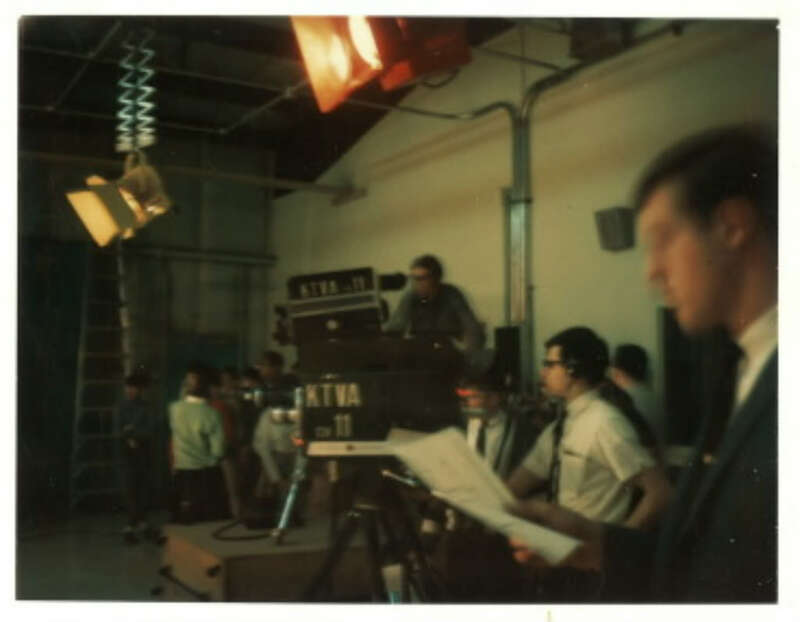 For those who became crew members, scholarships were available at the end of each season. 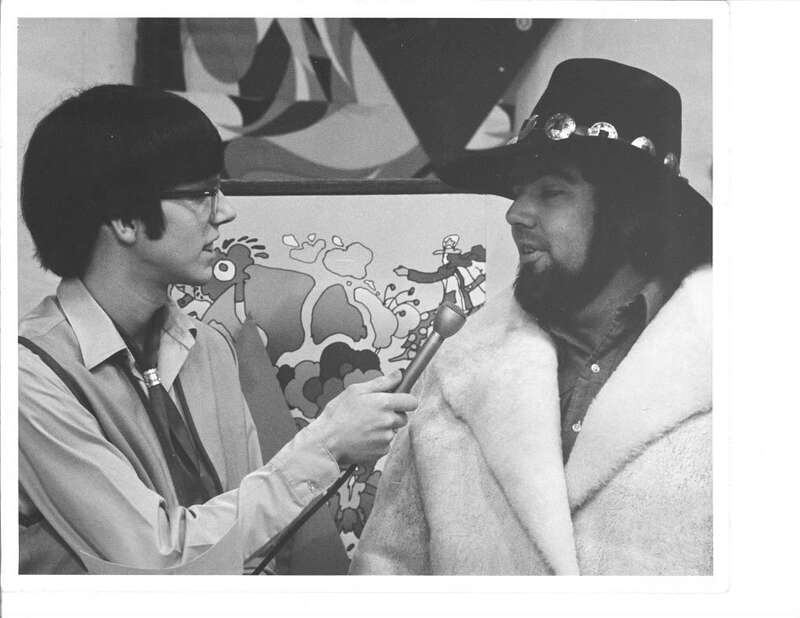 Because of Augie Hiebert, the President of Northern Television, many Anchorage teens who wanted careers in radio or television, were given a great opportunity by working on the show. 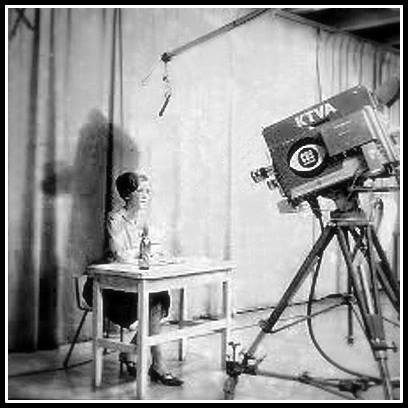 Show alumni have worked in local Anchorage radio and television, for national television networks and in the Hollywood motion picture industry both behind and in front of the cameras.